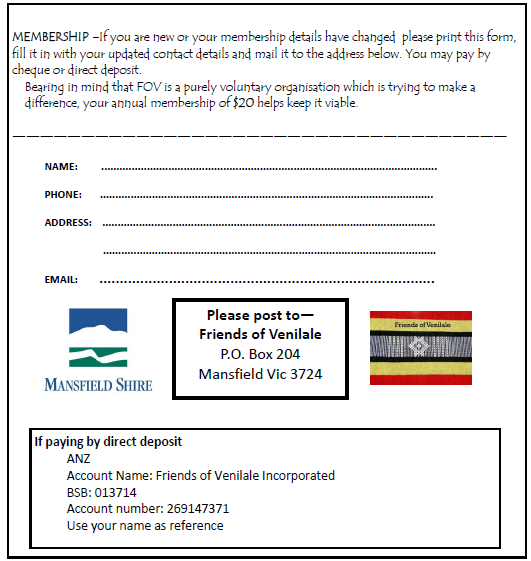 Following the visits of Boss and Candida to Mansfield, it was the turn of Mansfield residents to visit Venilale. 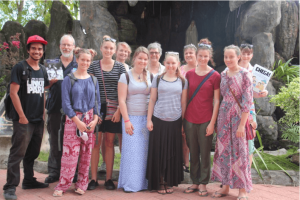 Ann Eldred and friends stayed in June with the Mansfield Secondary College group visiting in July. 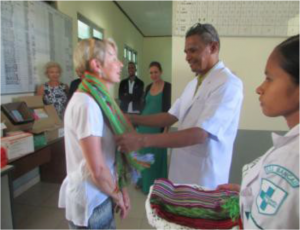 These trips involved huge fund raising activities which enabled much needed medical and educational supplies to be. 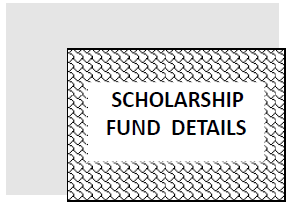 The Partnership program continues to grow and submissions from Venilale have very generously been financed. Although toilets, packs for girls and educational and sporting facilities are extremely important it is the grass roots connection of people from our two communities meeting that have made this friendship relationship so unique. 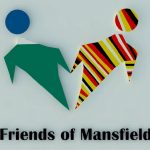 Boss designed an official logo for Friends of Mansfield which was approved by the committee in July. 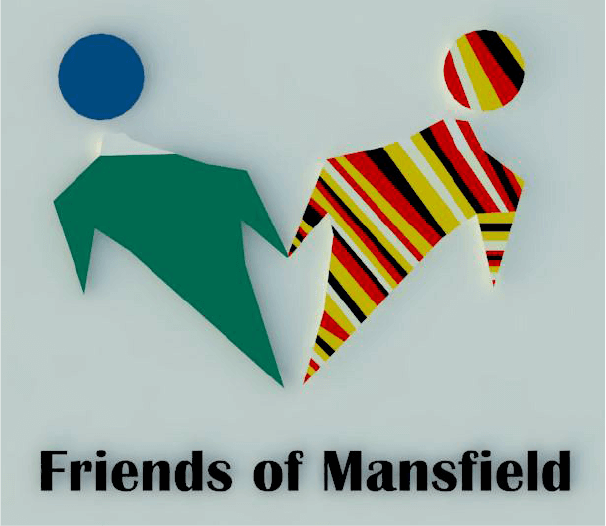 The logo itself was created by using Mansfield and Venilale colours. The symbol of holding hands represents our friendship. Boss also created a certificate of appreciation for Jack who inspired and taught skills in drawing and painting for students who have never had the opportunity to express themselves in this way. Coloured pencils are a luxury in Venilale. While Boss was in Mansfield he undertook architectural work for the Church of England but was unable to be paid because of the type of visa he had. 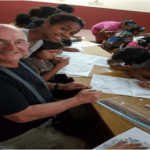 His greatest wish was for the children of Venilale to be able to learn English, drawing/painting and music. So it was agreed that funds would be made available so that this dream could be realised. 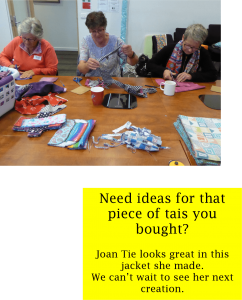 For several months young people aged from 8 to 20 have been coming to the Community Centre in their free time to take advantage of the skills that Jack and Boss could share. 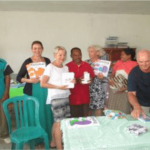 Joni, Ernesto and visitors to Venilale also contributed when they were available. 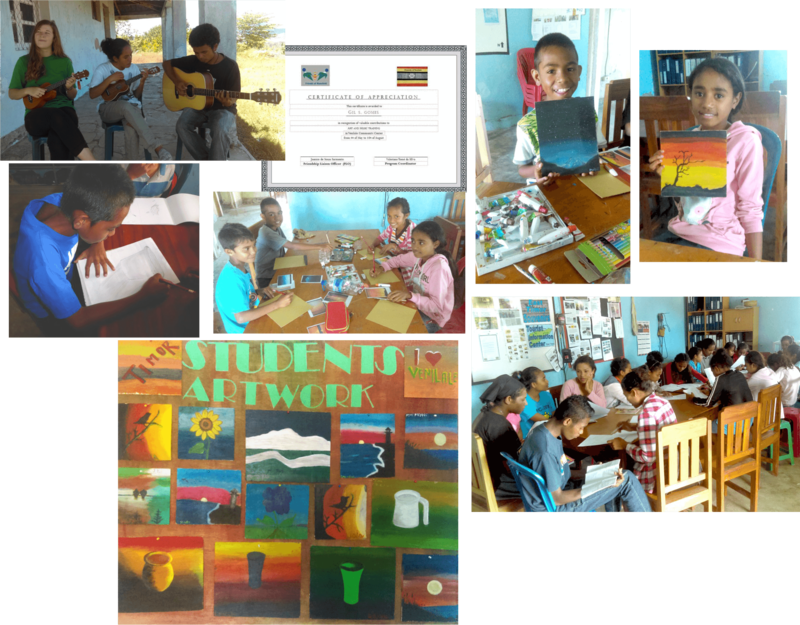 The music sessions included lessons in drums, guitar and ukuleles which were a gift from an initiative of Andy Kimber from Friends of Lacluta. The chief of the Health Centre says thankyou by presenting tais to the group. 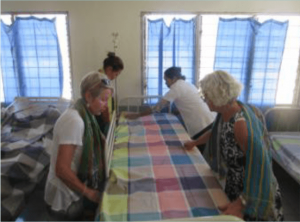 Making beds in the maternity centre with new mattresses, pillows and linen donated by Ann, Kate, John and Samantha. The rubber sheets for the birthing beds were greatly appreciated. 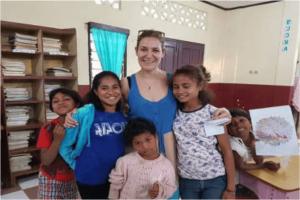 Teaching English at the Community Centre and donating office and music equipment. 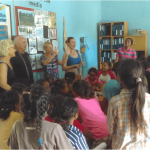 Living at and playing with the girls at the orphanage. The group gave each child a gift bag and made a cash donation to the nuns. 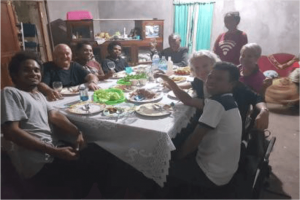 Dinner with Boss’s family— Senyor Julio and Mana Angelina, and also with Candida’s family. Giving the Days for Girls packs to Senior High School students. 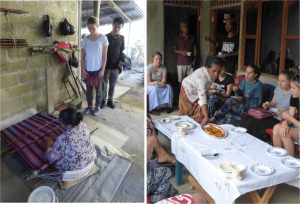 The group finished their trip to Timor Leste with relaxing visits to Atauro, Liquisa and Balibo. The welcome to Venilale was stunning. 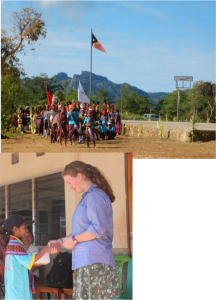 Students and teachers travelled especially from Osso Uaque to perform traditional dancing. 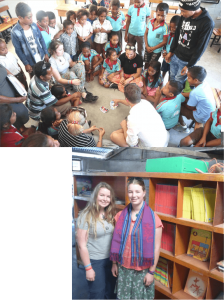 Chega in Dili gave the students an excellent understanding of Timor Leste history and the reconciliation that the people have achieved. 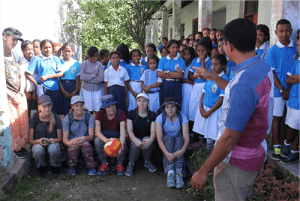 The most memorable aspects for the students were meeting local kids, making friends and enjoying the company of locals like Joni, Boss and Ernesto. All the schools welcomed us with amazing ceremonies including dancing, music and traditional costumes. Rachel Greenway raised over $1,000 by making beautiful giraffes and selling them very successfully at bush markets. 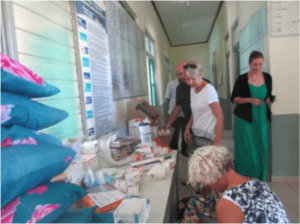 Dr Will Twycross, John Eisner from the Guardian Pharmacy, Louise Hearn and Michelle Condie gave Rachel enormous support financially and with advice. 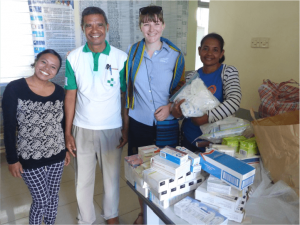 Senyor Domingos and the staff at the Health Centre were delighted to accept the medical supplies as the government was unable to provide these resources. 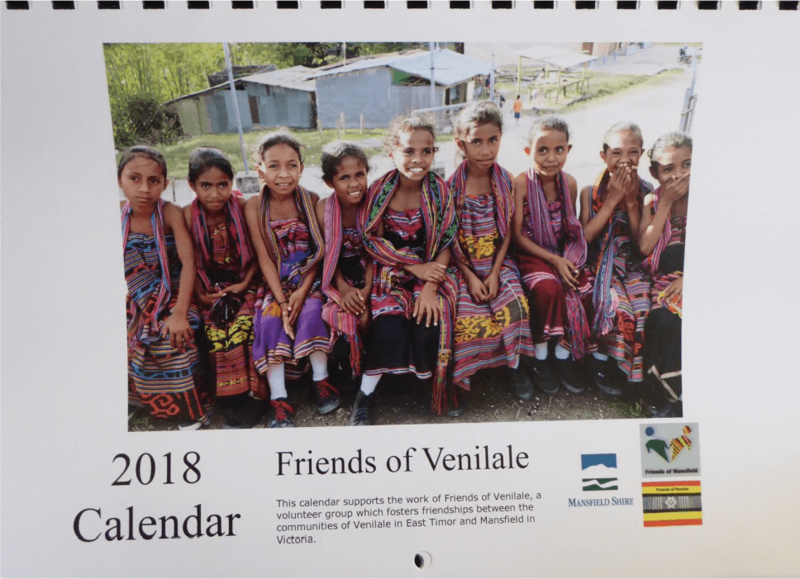 On her return to Mansfield, Rachel made a presentation to the Mansfield Hospital Board and gave a letter of introduction from the Venilale Health Centre expressing their interest in developing a partnership relationship. 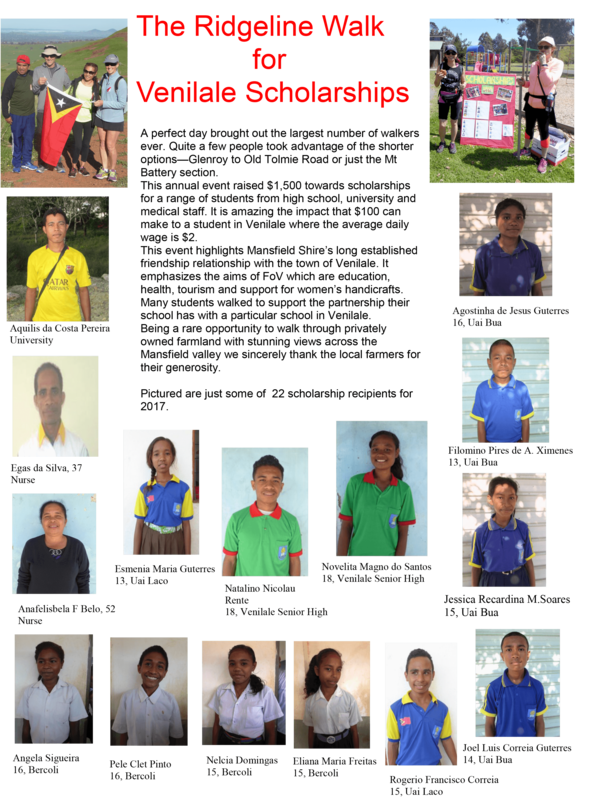 Osso Uaque Primary School was delighted to receive funding from Mansfield Christian Fellowship which enabled them to buy a laptop, printer, speaker and microphone for a sound system, and most importantly a generator since they are still not connected to the electricity grid. 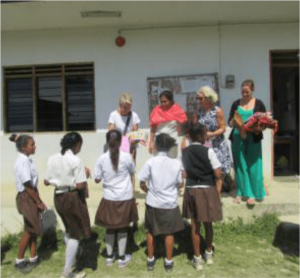 Julia Davies representing all the students gives small gifts to children at the remote Saelari Primary School. The students raised over $800 by selling cakes and chocolates and running a sausage sizzle at the Secondary College. This meant that they could give balls, books and pens to all the schools they visited. 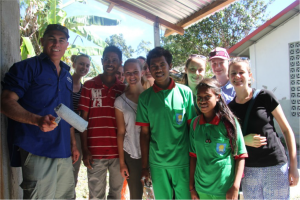 Students from Mansfield and Venilale Senior Secondary had fun painting the new toilets for the many students enrolled in Years 10 to 12. 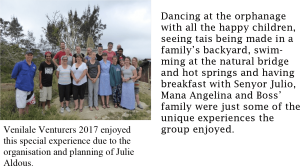 This was made possible by a donation from their partner school, Geelong Grammar School Timbertop Campus. Fundraising for Venilale Bella MacMunn rode her bike with her dad from Yass to Mansfield as well as running a very successful Trivial Pursuit Night. She raised $2,200 so she has chosen to give Bercoli Junior High, Mansfield Secondary’s sister school, enough to repair their basketball court. Also after giving her time to help make Days For Girls packs she has enabled material to be bought so that another session can be run. This was a stunning individual effort. Mansfield Steiner School’s annual fun bike ride from Mansfield to Maindample raised funds for their friendship school, Uai Laco Junior High. Lily Bennett was able to present an external hard drive to the Principal with the school also receiving funds for a printer and a speaker for their school sound system. With great pleasure David Foster, President of FoV, accepted a hand drawn poster symbolising their friendship which was later presented to the Steiner students of Mansfield. 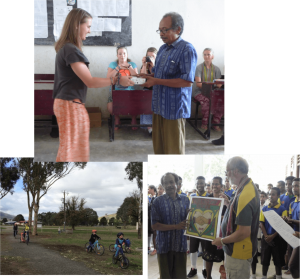 Faith Howland presented a picture book showing daily activities at St Mary’s Primary School to the Principal of Uato Haco Catholic Primary School. This was made by her mother as an introductory gift for this very new partnership. 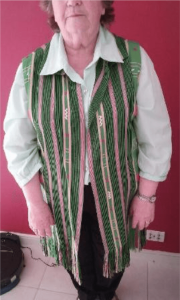 Toni Appleby represented Lauriston Girls School Howqua Campus, the partner of Uai Bua Junior Secondary. A donation from Lauriston raised by their Year 9 students means that Uai Bua can have their basketball court repaired. 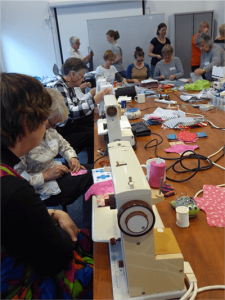 Ann Eldred and Rachel Greenway organised a workshop day at MACE and were thrilled that over 30 people turned up to create the hygiene packs. Mt Eliza ‘Days For Girls’ branch organizer, Yvonne Bill, yet again volunteered her time and expertise. 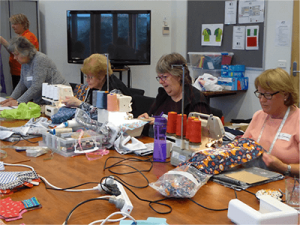 The construction of the kits requires a variety of skills from using sewing machines and overlockers to cutting, piecing, ironing and using a snap lock button machine. Regardless of skill level everyone could be useful and enjoy each other’s company at the same time. 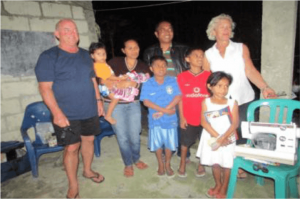 Some people who could not attend made donations of money and materials which were gratefully received. 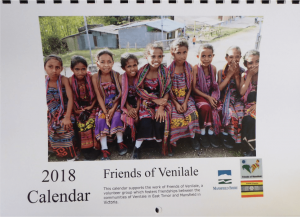 The kits enable girls in Venilale to go to school every day of the year. Most schools have very few toilets and no access to water so these kits make a huge difference to their lives. 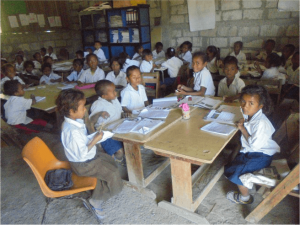 How much does education cost in Venilale? 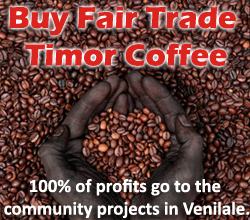 Timor Leste has had a tumultuous history over the past twenty years. Forced occupation, a war of inde-pendence and civil unrest have ruptured many fami-lies and deprived children of opportunity. But the hunger for education is strong. 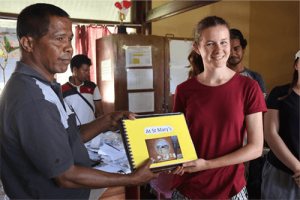 One of the 2012 scholarship winners is Adriana da Costa, who walks two hours each way each day to attend Year 11 classes at Luga Oli Senior High School. After Adriana’s mother died in 2001 her father remarried and is no longer in contact with her.